21.5" 3-Section auto open and close umbrella. 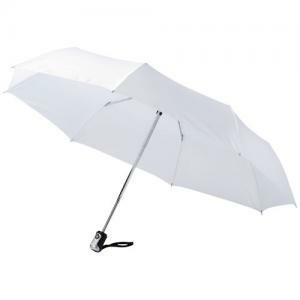 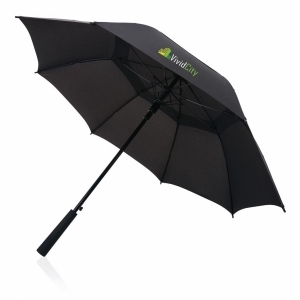 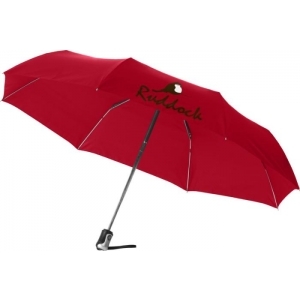 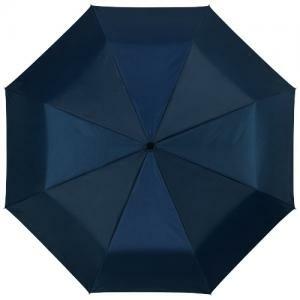 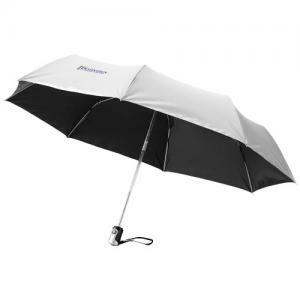 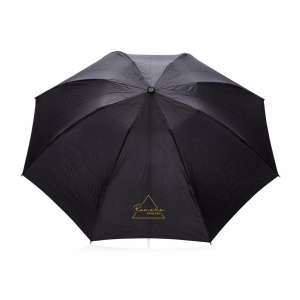 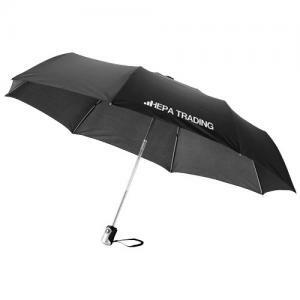 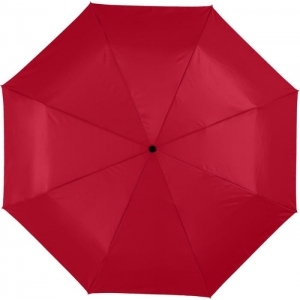 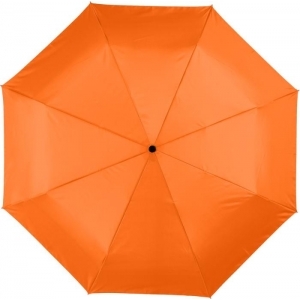 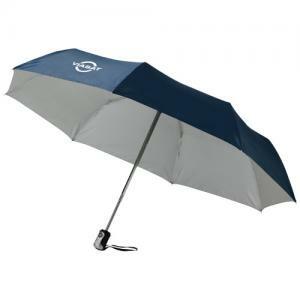 3 section umbrella with automatic opening and closing button. 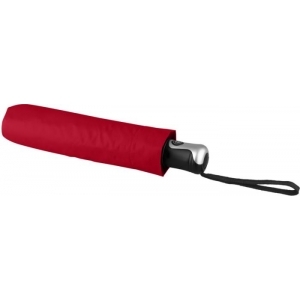 Metal frame and ribs and plastic handle. 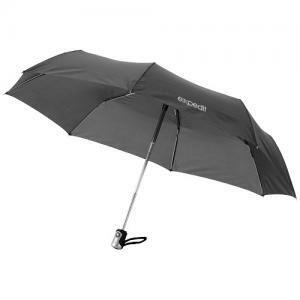 Umbrella is supplied with a pouch. 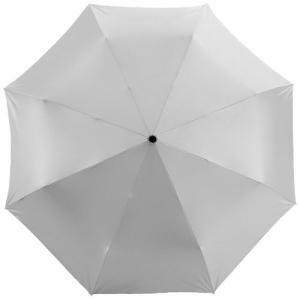 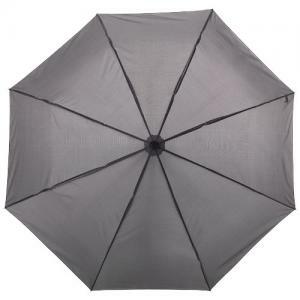 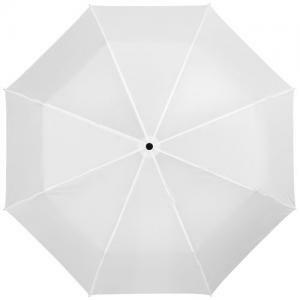 To order an unprinted 21.5" 3-Section Auto Open And Close Umbrella, please complete the details below.